Is Avon Cruelty-Free? Does Avon Test on Animals? So many personal care products companies, so little time! In an ever-growing industry with new competitors popping up virtually non-stop, it’s becoming increasingly difficult to stand out in the crowd and distinguish your personal care company to consumers. Some companies, like Urban Decay, market themselves through their bold stylistic choices. Others, like Jeunesse or Erno Laszlo, market themselves as luxury skin products purveyors. Then there are those, like L’Oréal, Olay, and Neutrogena, who pride themselves on the effectiveness and value of their products. There is one company, however, whose primary distinguishable trait does not have to do with their products, but rather the way in which they are sold. That company is Avon, and their excellent products are beloved the world over thanks in large part to their unique business model. We will cover the ins-and-outs of Avon – from their products to their sales strategies – right here in our Avon Company and Products Review 2016! It is fitting and unsurprising that a company as unique as Avon was founded by a man who was, first and foremost, a salesman. David H. McConnell toiled away in New York in the late 1800’s attempting to sell books as a door-to-door salesman. In 1886, struggling to move his merchandise, McConnell started offering perfume samples as a ‘bonus perk’ to women who purchased his products. David H. McConnell, founder of Avon. Noting that women were more interested in the perfume than the books themselves, McConnell pivoted and began to sell perfume instead of books. McConnell found virtually instant success selling perfume, discovering the desire of women to purchase perfume and the ease at which it could be accomplished in a door-to-door capacity. His sales success led to the birth of a company named the California Perfume Company, which experienced gradual and deliberate growth through the turn of the century. The nature of the times was such that most women stayed home while their husbands were at work. This inspired McConnell to recruit these women as sales representatives who could move products in their free time and at their leisure. Women were drawn to this opportunity, as the chance to work outside of the home was rare for women during this era. As the years went on, the company grew, and so did its offerings. The catalog expanded to include beauty supplements, toilet waters, powder, lipsticks, and other cosmetics in addition to perfume. More so, the company strategy evolved to include catalog distribution by its team of saleswomen in addition to door-to-door sales. 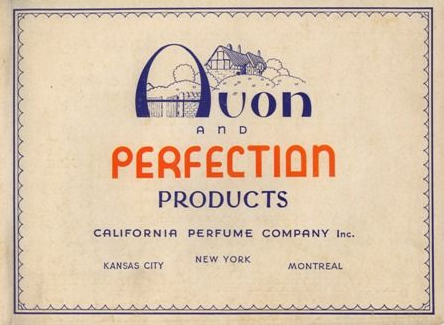 In 1932, the company officially changed its name to Avon in honor of Shakespeare’s hometown, Stratford-on-Avon. 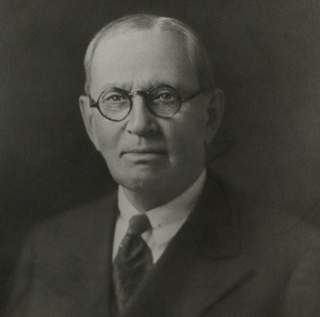 McConnell would pass in 1937, but Avon would continue to grow in the wake of its founder and leader. Riding the wave of the post-WWII economic boom, Avon underwent international expansion and found that its business model translated well in countries other than the United States. Avon’s catalog marketing model was so successful in fact that it did not introduce its first TV commercial until the 1950’s. Avon continued to experience growth throughout the 20th century and now reportedly boasts 6.4 million sales representatives in over 100 different countries. The company has even developed a successful jewelry division! 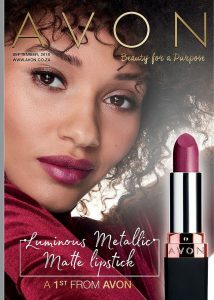 Avon is now the fifth to largest beauty company and the second to largest direct selling enterprise in the world today. Although the company has slipped somewhat in recent years in terms of sales, Avon remains a time-tested and proven business featuring a business model that defies logic and trends. 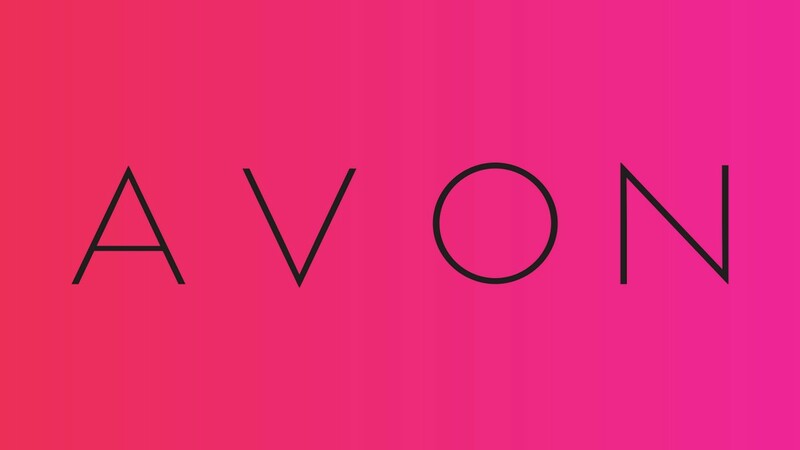 During a time in which online shopping and showrooming dictate many marketing trends, the Avon model has remained successful despite employing outdated sales mediums such as catalogs and door-to-door sales. This just goes to show that there is always something to be said for quality products and a nice, personal touch! The great thing about Avon’s representative program is that anyone can join! All it takes is a completed application and a little drive and you can make a career out of selling Avon products. After applying, you will need to have a discussion with a corporate representative who can then clear you to begin your Avon career. Next, after paying a small starters fee ($15 in the United States), Avon representatives undergo online training which explains the ins-and-outs of Avon sales. Upon completion of training, the most important things a burgeoning sales representative must do is establish their website and order samples and materials to get started. The name of the game when it comes to selling Avon products is word-of-mouth – without it on your side, selling Avon products will be a serious chore. Brochures and other physical materials can go a long way towards ensuring people find out about Avon and your sales potential. Of course, the best way to deliver an effective sales pitch is by believing what it is that you’re saying about Avon products – that can only be achieved by using Avon products. 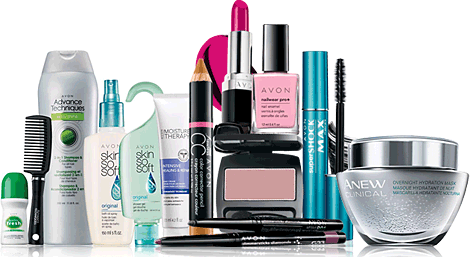 Get to know the company you’re working with by using Avon products! The catalog may seem like a thing of the past, but not as far as Avon is concerned. Catalogs are an integral part of Avon’s sales and marketing efforts, as they afford Avon sales representatives the opportunity to show off the latest in Avon products, sales, and deals. Every two weeks, a new Avon Campaign is launched which highlights different elements of the Avon product family, and these campaigns are accompanied by new hard copy and online catalogs. The online and digital catalogs are helpful in that representatives can now e-mail and display the newest Avon catalog over the computer as opposed to needing to constantly carry around hard copies of the latest Avon release. Catalogs have always worked wonders for Avon, and that doesn’t seem set to change anytime soon. The Avon brand has come a long way since serving only as a ‘bonus gift’ accompanying books for sale. 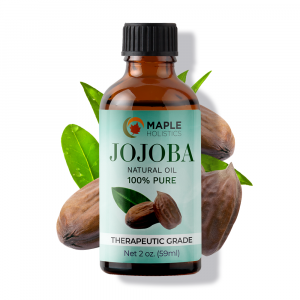 The company now offers five different categories of products which encompass different kinds of treatments, supplements, and kits for personal care. Avon Makeup: Lips, Eyes, Nails, Face, Tools & Brushes. Avon Skincare: Moisturizers, Cleansers & Toners, Scrubs & Masks, Treatments, Eye Care, Travel Sizes. Avon Bath & Body: Bath & Shower, Body, Foot Care, Hair Care, Travel Sizes, Sun Care, Insect Repellents. Avon Fragrance: Perfume, Body Sprays, Body Lotion, Shower Gel, Powder, Deodorant, Men’s. Avon’s full range of products is vast enough to warrant several features, so we’ve chosen to focus on our five favorite Avon products here in our company review. Enjoy! Skin so soft bath oil spray. 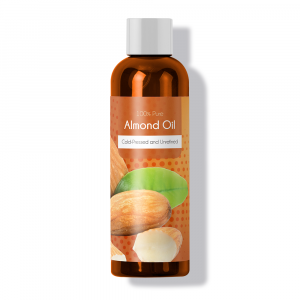 Avon’s “Skin So Soft” branding is applied to dozens of their products, but it’s their Skin So Soft Original Bath Oil Spray that really stands out in the crowd. One of the most ideal ways to moisturize your skin is by bathing in bath water filled with luscious, aromatic, skin invigorating supplements designed to moisturize the skin. However, not everyone has the time to bathe and undergo this moisturizing process. Thankfully for folks like this, there is Avon’s Skin So Soft Original Bath Oil Spray! This little miracle-spray provides all of the benefits and positives that your skin could get out of a bath but in a convenient spray package. The fast-absorbing formula moisturizes skin while relieving dryness and redness, providing the effects of a bath in a fraction of the time. Jojoba Oil is the star ingredient in this handy little product that isn’t intended to replace proper moisturizing practices, but rather supplement them. 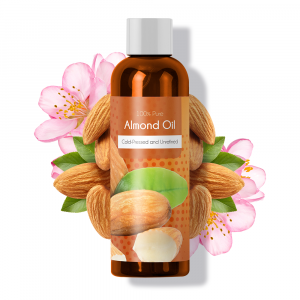 Try Skin So Soft Body Oil, Skin So Soft Bug Guard, and Skin So Soft Bath Oil for similar moisturizing effects out of different Avon products. While Avon produces a number of different eyeshadows and color palettes, we have selected their new Multi Eyeshadow Quad makeup for our review. Featuring four different complementary colors, or shades, Eyeshadow Quad compliments itself perfectly, making for exciting, bold looks. Available in over ten different palettes, Avon True Color Multi Eyeshadow Quad Makeup is crease-proof, long lasting, and easy to apply. Avon even numbers its colors on the palette for easy expert eye looks, although users are obviously stylistically encouraged to experiment. Finally, the mirrored compact makes for an excellent accessory. 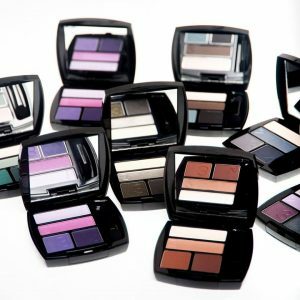 Other popular Avon eyeshadows include Eye Daydream of Glam, Tough Luxe Eye Shadow Pot, True Color Eyeshadow Duo, and True Color Matte Eyeshadow Quad. The product that started it all, Avon still produces an excellent line of quality perfumes – although you won’t be getting them for free with your book purchase anymore! Our favorite is easily the Far Away Eau de Parfum Spray, which happens to be Avon’s number-one selling fragrance. With hints of amber and musk combined with essences of rare florals, Far Away Eau de Parfum Spray offers a subtle, musky fragrance that is delightful and long-lasting! In regards to perfume, however, it’s pretty difficult to properly review a product or scent without actually having the ability to truly convey the odor of the substance. Avon happens to produce gorgeous perfume bottles, but it’s the stuff inside that counts. So much about perfume, and about scent in general, comes down to subjective personal preferences. If you want to find the Avon perfume that you like best, you’d be best suited trying as many as you can! Try contacting a local Avon sales representative for samples, or search through their catalog on your own to find a scent that sounds appealing to you. Avon lipsticks can proudly stake their reputation on the fact that they have successfully mastered the two most important aspects of the lipstick game: range of color and long-lasting hold. Featuring dozens of different kinds of lipsticks which are available in hundreds of different shades, Avon lipsticks are diverse enough that anyone looking for lipstick should be able to find something that they like in the Avon family. Our favorite here at Maple Holistics has got to be Avon Perfectly Matte. A smooth, matte lipstick that seems to never crack, break, or let you down, Perfectly Matte is an excellent choice for everyday lipstick wear. 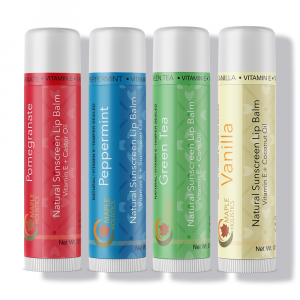 The formula actually seals in moisture, as opposed to allowing moisture to release or even drying lips as some cosmetics have been known to do. Perfectly Matte is available in 12 different colors, ranging from the traditional to bold and exciting. If matte lipstick isn’t your thing, there are plenty of shinier, glossy options to choose from in the Avon family. Go exploring today! Big & daring volume mascara. We’ve covered Avon Eyeshadow, but the real shining star of Avon eye cosmetics has got to be their line of mascara. The company goes all-on in volume, producing a line of mascaras and accompanying brushes that help lashes achieve volume like they’ve never experienced before. Now, as we previously mentioned, not everyone is always going to have the same taste. It’s entirely possible that conservative consumers will be looking for less volume out of their mascara, in which case Avon may not be the best option for them. 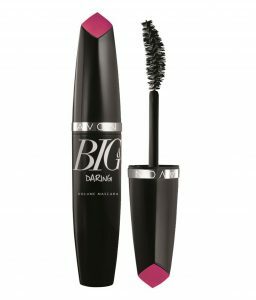 Big & Daring Volume Mascara is a highlight of Avon’s Mascara line. The patented Avon “Plumping Complex” and revolutionary formula helps Big & Daring achieve the highest of highs in terms of volume. Now, some brands provide volume, but accompanying that volume are problems with clumping, smudging, and flakes. Not Avon. The formula in Big & Daring is designed to be clump-free, smudge-free, and flake-free for a totally perfect volumizing experience! I didn’t know this for a while, but it seems as though Avon has actually become somewhat of a poster-child for companies that mislead customers into believing that they were cruelty-free, when in fact they are not. However, the issue is a little more complicated than that. While the brand does claim that they don’t test their products on animals, the truth is that they sell their products in China. As a country, China requires all beauty and cosmetics products to be tested on animals before they can be sold in China. So essentially by doing so, Avon has broken any of the promises they made by claiming to be a cruelty-free brand and I think it’s done more to harm their brand than had they been open about their practices in the first place. But I’ll let you be the judge of that. The short answer to this is no, Avon is not a certified vegan brand. Even if they avoided the use of animal products in their ingredients lists anyway, the fact still stands that they test their products and formulas on animals – thus disqualifying them from being able to be vegan-friendly. For more on Avon and other great personal care brands like Marc Jacobs Beauty, Dove and Nivea, stay tuned here at Maple Holistics! Excellent products and an excellent earnings opportunity in one package – that’s Avon! Their business model and quality personal care products have been beloved by consumers for generations. The good times continue to roll as Avon continues to produce new great products to this day – enhance your life with some Avon today!